New Delhi : Good news for flight travellers! AirAsia India announces its big sale of the year. It is offering "lowest fares" on flight tickets in its latest sale, the airline said on Monday. "Big sale for you. Log in to grab the lowest fares," the airline said on its website airasia.com. AirAisa's offer tickets are valid till November 18, 2018. The travel period to avail AirAsia's offer is May 6, 2019 - February 4, 2020. Besides, interested customers can also avail 'Big Member' discount when they log in online, said AirAsia. However, the offer is subjected to terms and conditions. "Passengers can book this week up to November 18 for travel from May 6, 2019 to February 4, 2020 with one-way tickets at Rs. 399 on domestic and Rs. 1,999 on international routes," news agency Indo-Asian News Service quoted Air Asia India as saying in a statement. In case of domestic routes, passengers can choose from 21 destinations where the low-cost carrier flies across the country, with a fleet of 19 A-320 aircraft. Among the cities are Bagdogra, Bengaluru, Bhubaneswar, Goa, Guwahati, Hyderabad, Imphal, Indore, Jaipur, Kochi, Kolkata, New Delhi, Pune, Ranchi, Srinagar and Visakhapatnam. For overseas routes, passengers can choose from are Auckland, Bali, Bangkok, Krabi, Kuala Lumpur, Melbourne, Singapore and Sydney. Customers need to make advance booking to avail AirAsia's offer on flight tickets. Fares are not available during the embargo period. Only "BIG Members" can avail the fares listed on the AirAsia website, the airline said. 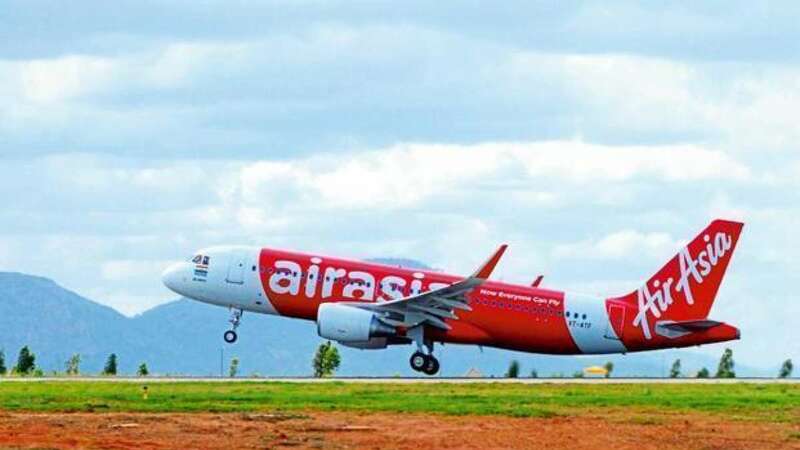 "The offer is available on all flights operated by our group network, including AirAsia India, AirAsia Berhad, Thai AirAsia, and AirAsia X," AirAsia India said. AirAsia's Big Sale offer is available on airasia.com and the AirAsia mobile app. Other than AirAsia, GoAir is also offering eight per cent discount on booking of domestic and international flights tickets, applicable on base fare, only to senior citizens. The airline is also running a 13-day special sale across all sectors, with flight ticket prices starting from Rs. 1,313.